We will be celebrating our birthday in style this year. 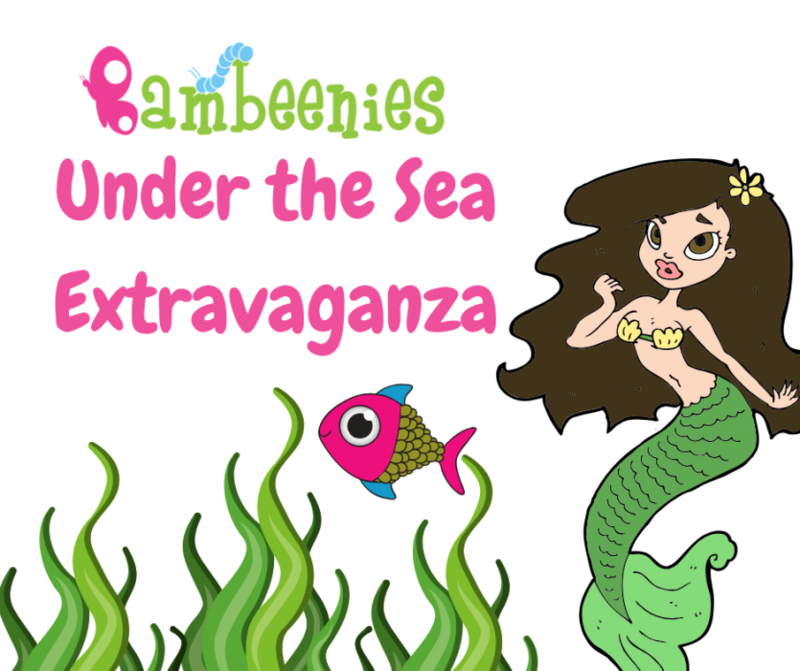 Join us for an afternoon of under the sea fun! Meet some of our fun characters, join in with the activities and music. A party to end all parties! !